If you are a new traveler visiting New York, one picturesque way to see the sites is on a horse-drawn carriage ride. There are prearranged carriage rides that you can book, ranging from 45 minutes to 1 ½ hours, or standard, walk-up carriage rides for approximately 20 or more minutes. Carriage rides normally seat 4 adults, or 2 adults and 3 children. 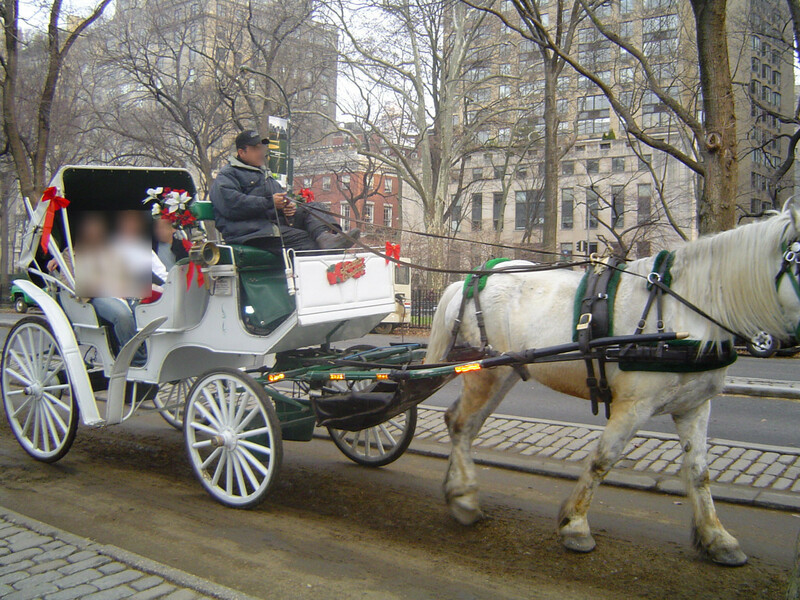 Carriage rides are available all year long, but are extra special around the holidays. 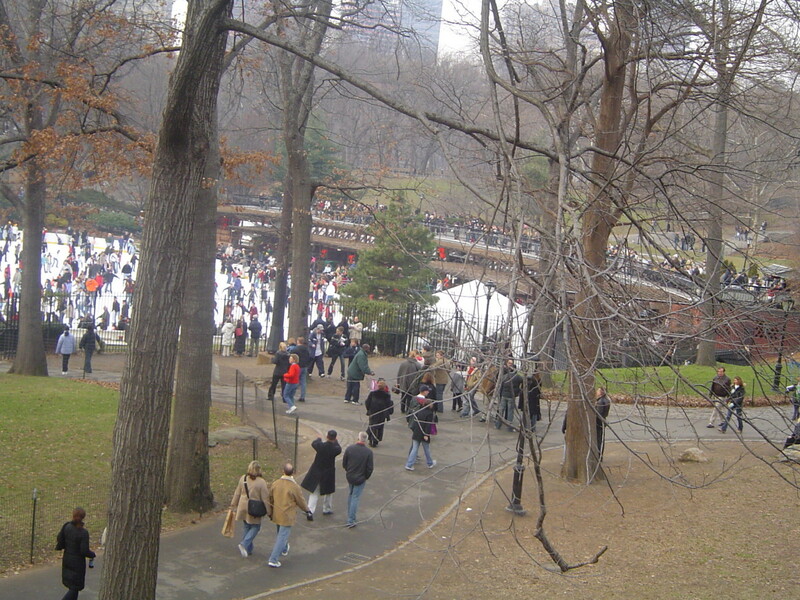 During the day is the recommended time to visit Central Park in New York City. 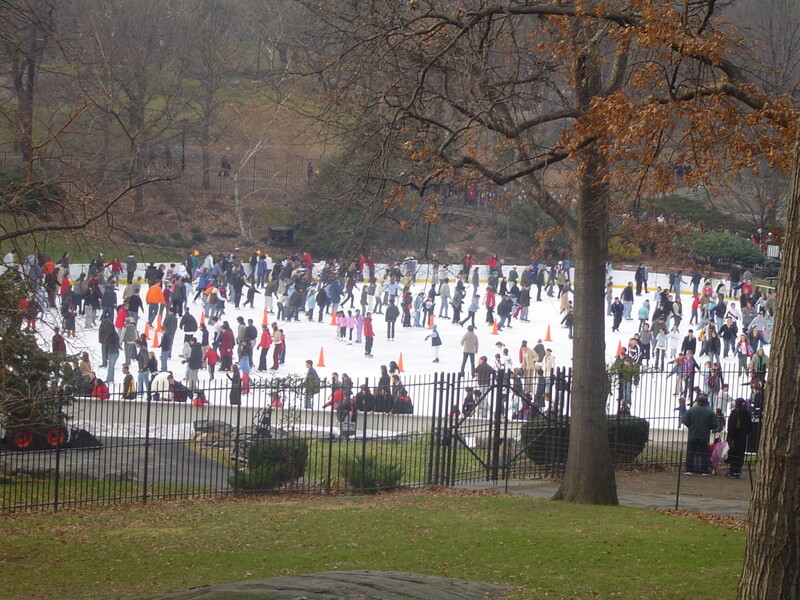 During the winter season, you can see visitors enjoying the skating rink located within Central Park. 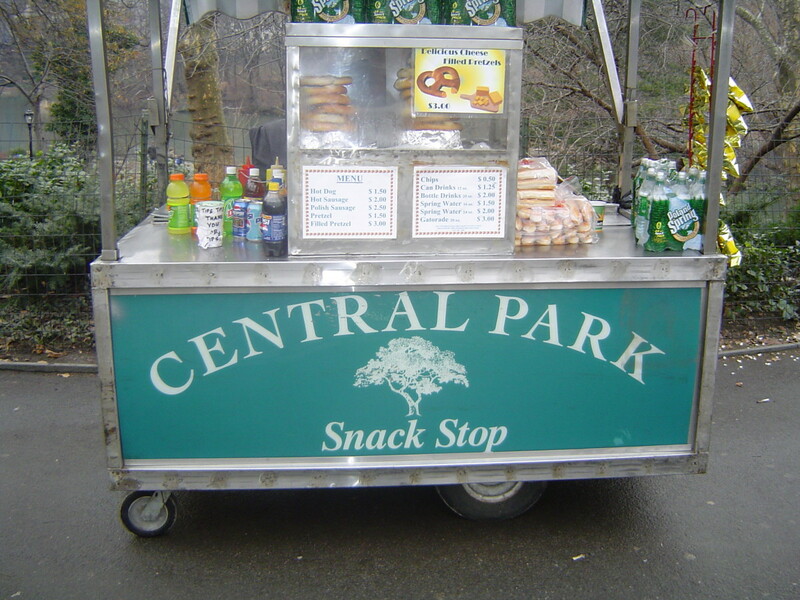 …or stop by a snack stop and enjoy a soft pretzel. 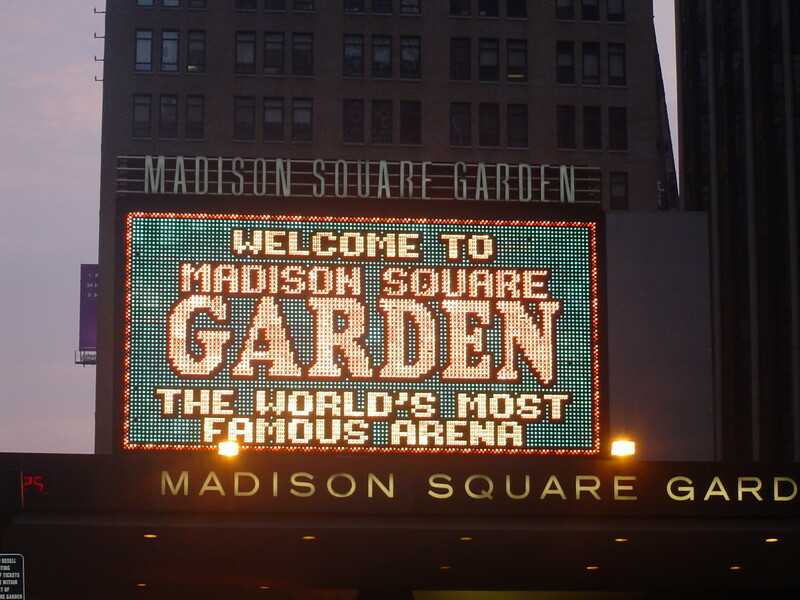 Madison Square Garden is the world’s most famous arena. It is a multi-purpose indoor arena located in Midtown Manhattan in New York City. 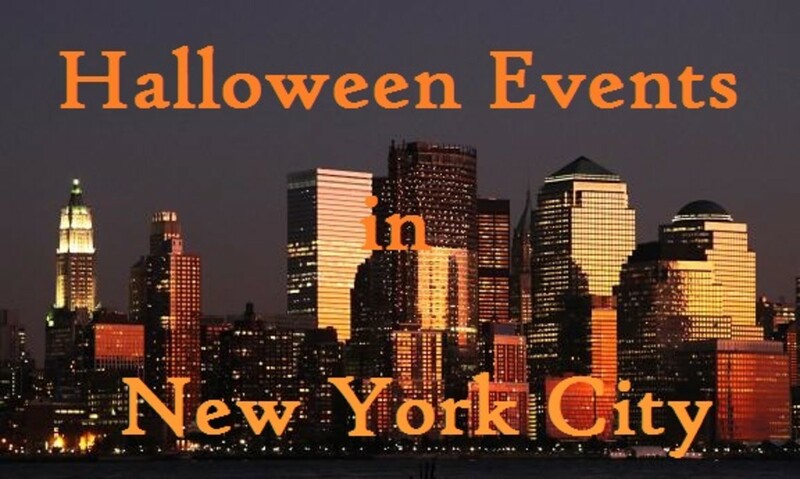 It is located between 7th and 8th Avenues, from 31st to 33rd Streets. Madison Square Garden is used for concerts, ice shows, and many other forms of entertainment. It is also used for athletic events including hockey and basketball games. 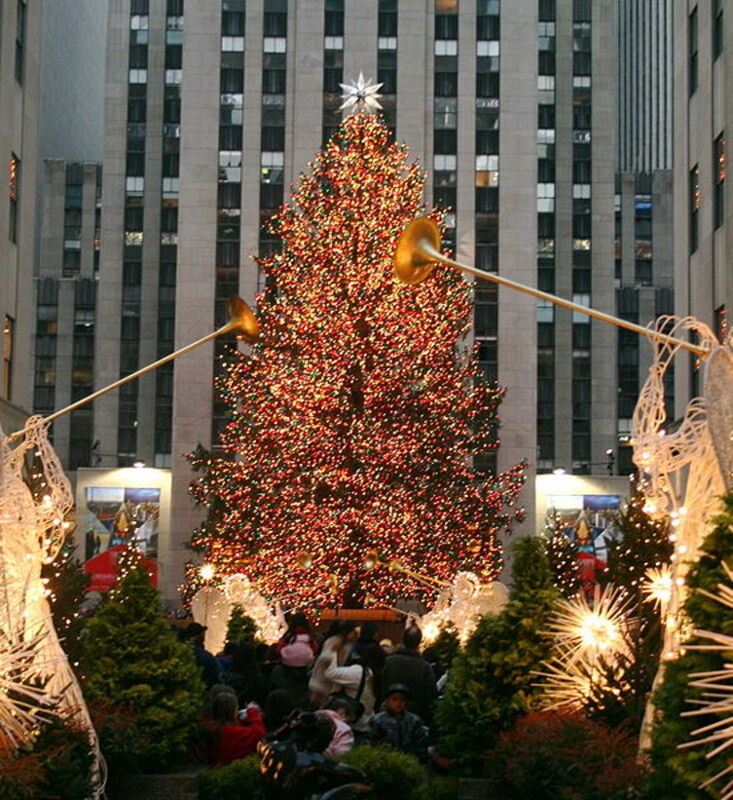 Be sure to visit and take pictures of the grand Christmas Tree at Rockefeller Plaza! 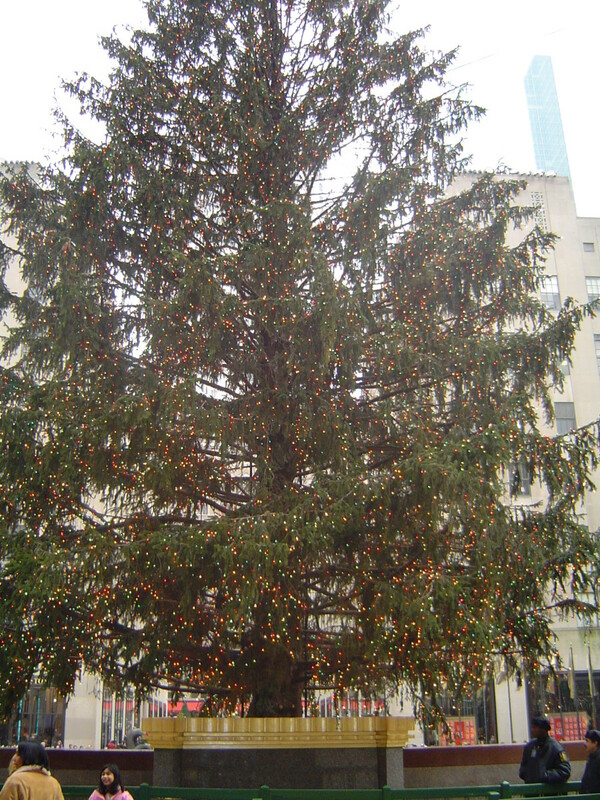 Each year, a tree, usually a Norway Spruce, is donated to the Rockefeller Plaza and proudly displayed. The tree goes up around mid-November, is lit in early December, and usually stays lit until January 7th. The minimum height is 65 feet, but the preferred height is between 75 and 90 feet. The tree is recyled each year, and the 3 tons of mulch is donated to the Boy Scouts. The large part of the trunk is usually donated to the U.S. Equestrian team to be used as an obstacle jump. If time allows, be sure to see the Empire State Building. I have only seen it from the outside, but hope to someday take a tour of the inside. The Empire State Building is located at the intersection of 5th Avenue and 34th Street, in New York City, and stands 1454 feet. If you are in New York City during the evening, they have holiday light shows. 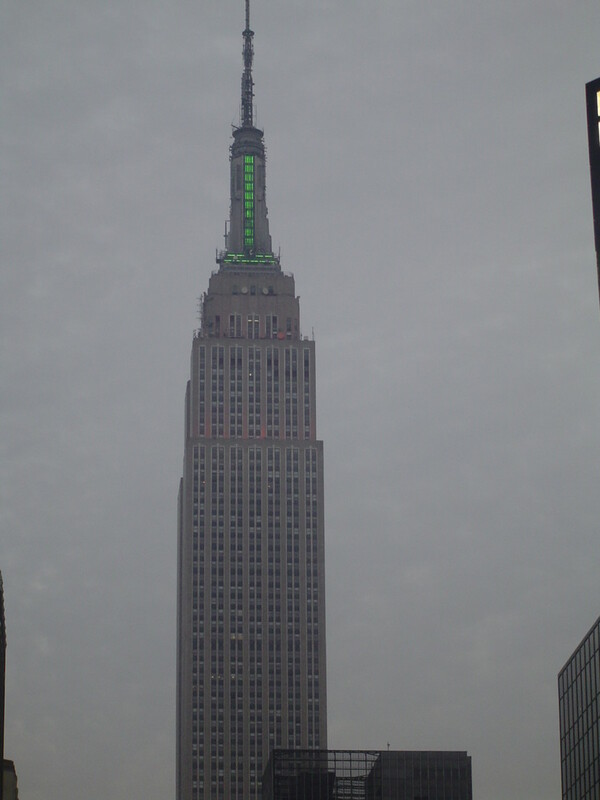 Take a look at the video below to see the Empire State Building Christmas Light Show from December, 2013. 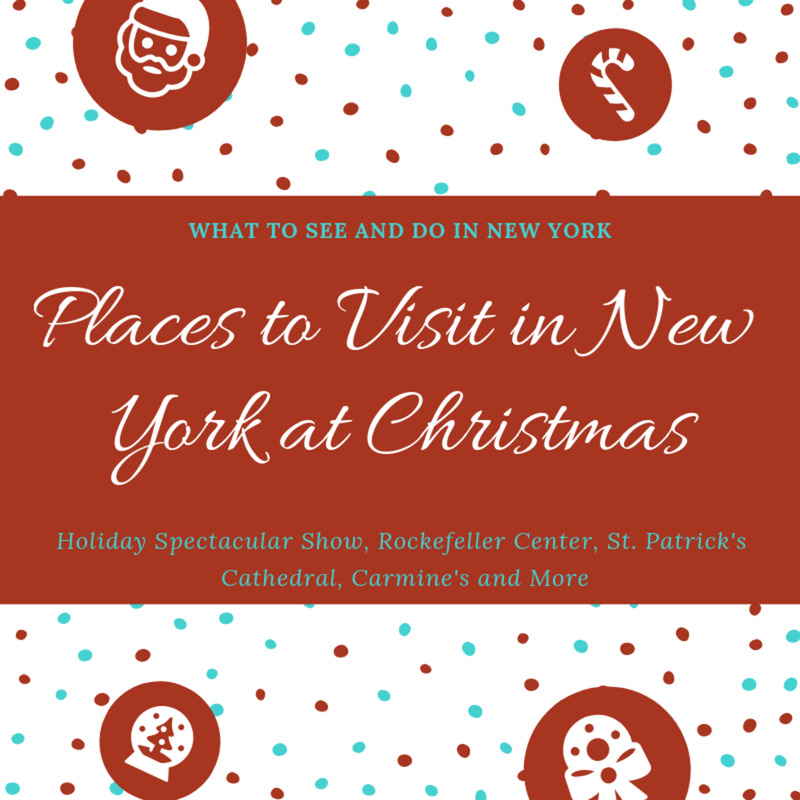 No trip to New York during the holidays would be complete without visiting St. Patrick’s Cathedral, located on 5th Avenue, between 50th and 51st Streets, directly across the street from the Rockefeller Center, in New York, New York. 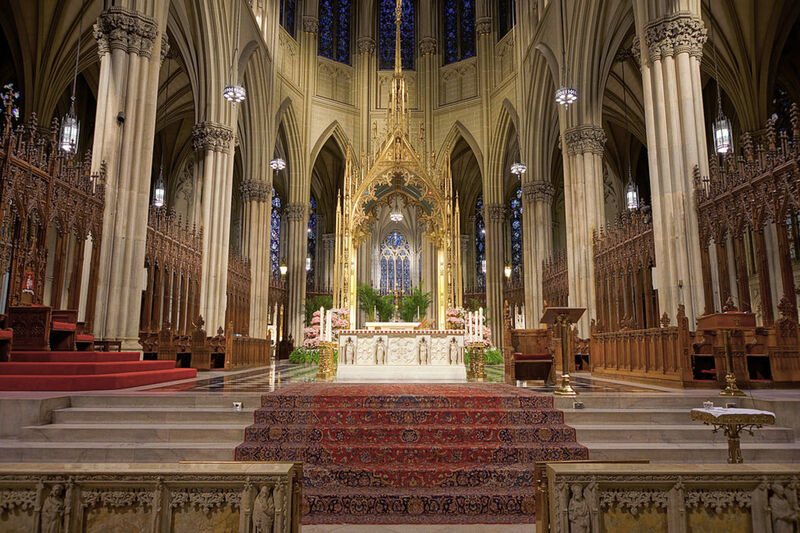 This beautiful cathedral is true landmark in New York City. It is an American Gothic style Roman Catholic Church, designed by James Renwick. 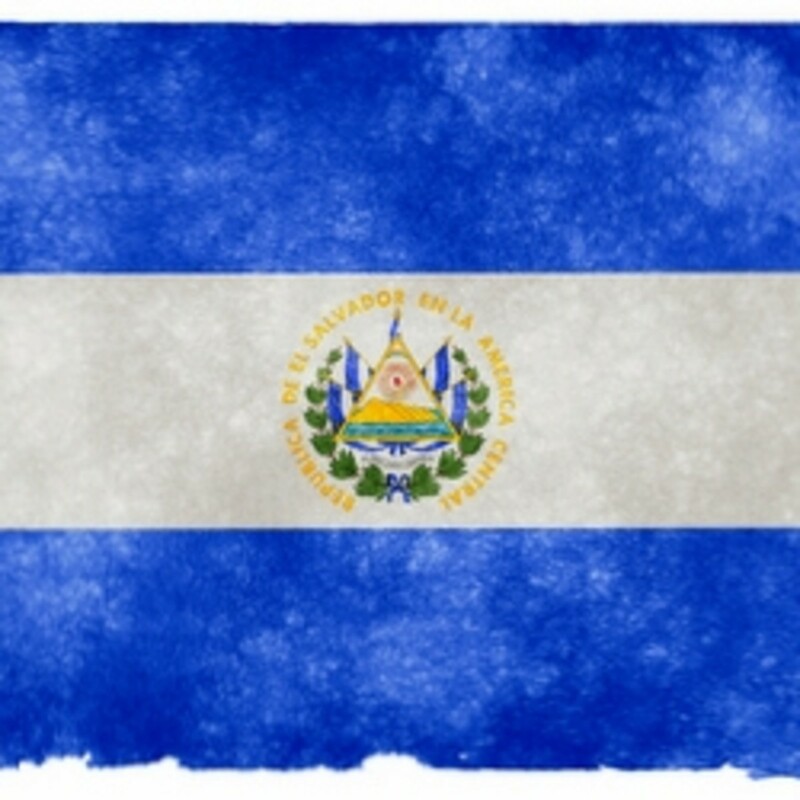 It started being built in 1858, and construction continued for nearly 50 years until its completion. 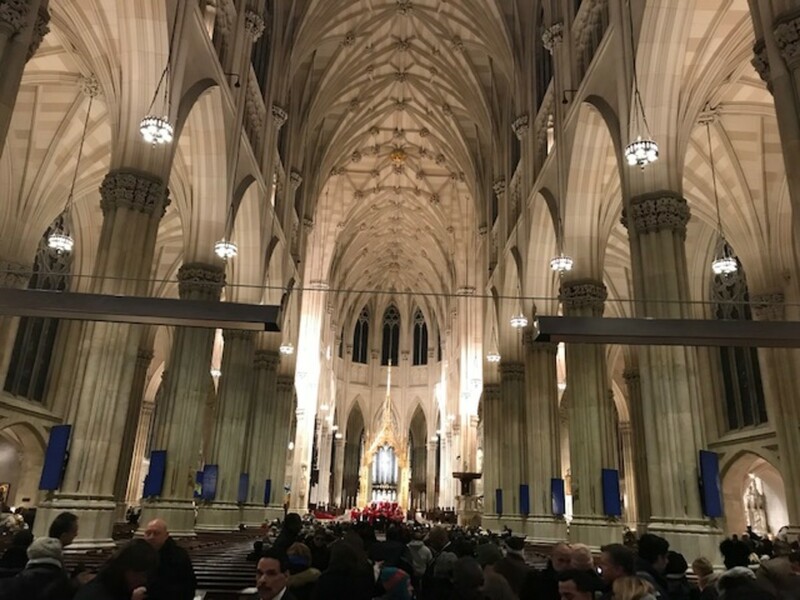 On the official website of the St. Patrick’s Cathedral (www.saintpatrickscathedral.org), you can take a virtual tour, download a map of the cathedral, and view of schedule of tours. 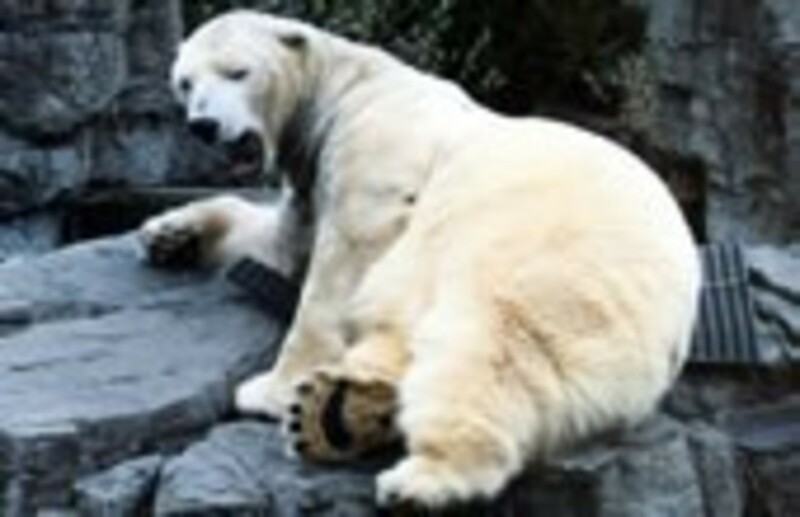 Free tours are held Monday through Friday for groups of 10 or more people. 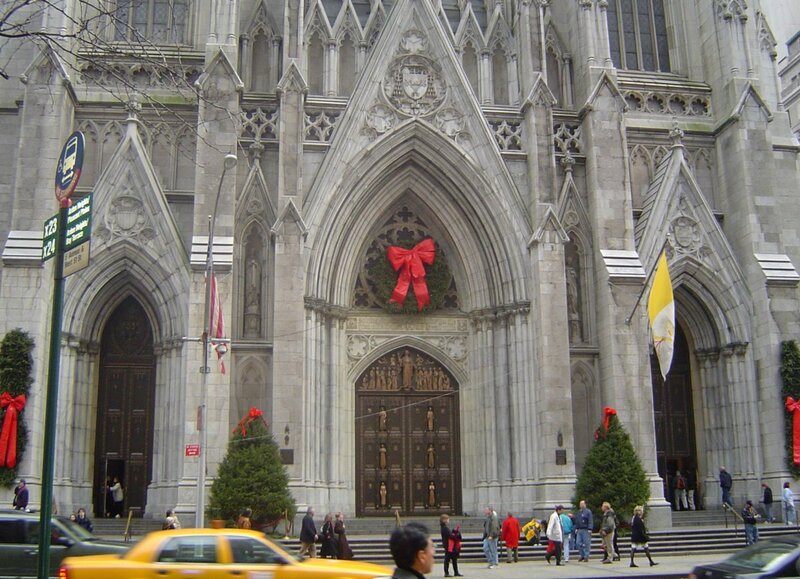 Have you ever visited New York City at Christmas Time? Visiting Central Park in New York City is a Must! Thanks, Elsie, glad you enjoyed the pics! Yes, taking off for Christmas holiday, and I know I probably picked an odd crazy time fof this 30 day writing challenge but its to prepare for bigger writing goals in 2015. Happy Holidays! Nice article with some very nice photos. 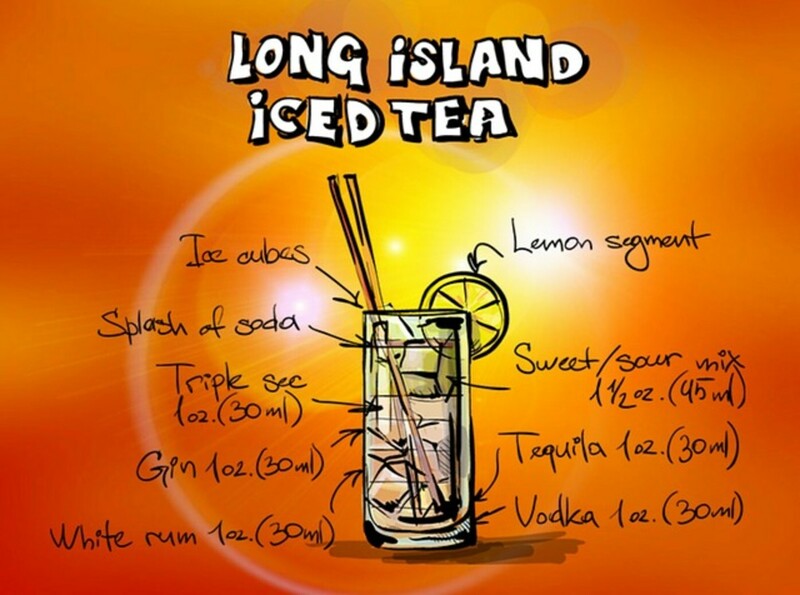 i would love to visit New York, doubt if I will ever leave New Zealand. Try to have a little time off from your writing to relax and enjoy the christmas holidays, you sure picked a busy time of the year to write 30 articles. All the best. You have truly captured the essence of Christmas! The beautiful location gives me a sense of almost being there! Thank you so much for sharing! Happy Holidays to you and yours! Those are some really good photos of New York. I was there back in the early 80s with my mom to see the Rockettes. That was so long ago though I don't really remember the sights and sounds anymore. NYC seems like a really interesting place to visit. Thanks for sharing. Beautiful hub and I love all your photos! This brings back so many wonderful memories for me. Our family lived in NJ and we went to NYC for Christmas many years. I have ice skated at Central Park and Rockefeller Center. I have done all the activities you mention here. And the Christmas windows at Macy's were always fun to see also. 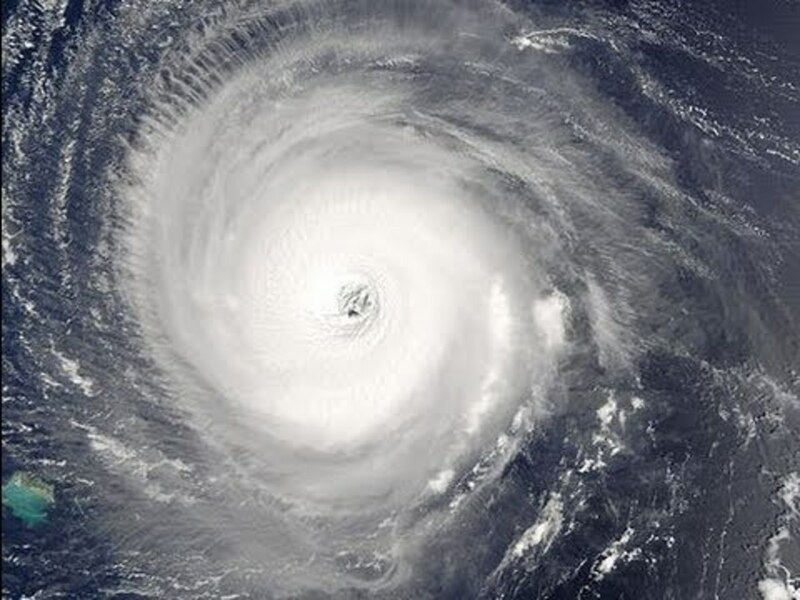 Very cool hub. I really enjoyed the pictures and the video of the Empire State Building. Congratulations on your 30th!!! You made it!! Good going.